San Jose, Remodeled Laundromat For Sale On BizBen. 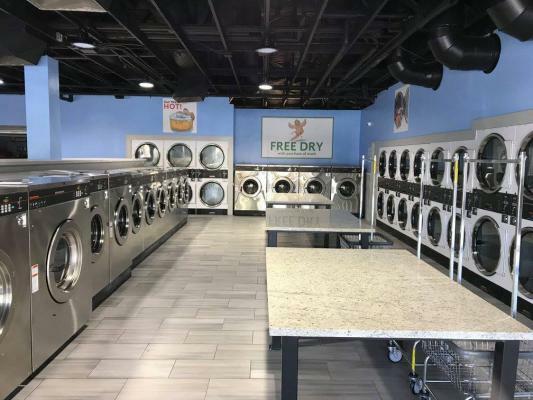 Located in a high traffic shopping center surrounded by large apartment complexes, this laundry has been completely remodeled and includes all the bells and whistles. Has new Speed Queen equipment, granite folding tables, ample seating, new porcelain tile floor, and a spacious attendant station with new roll up door. 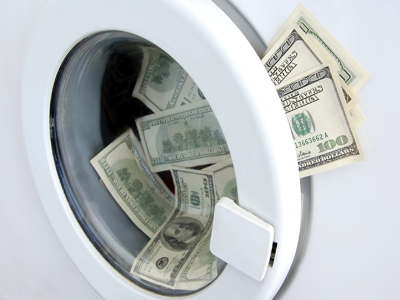 All washers and dryers are Speed Queen Quantum Network capable, giving the owner access to revenue information, real-time coin box counts and remote management features. The seller has branded the store "Dirty Bird Laundry" to match his other 11 laundromats throughout California. 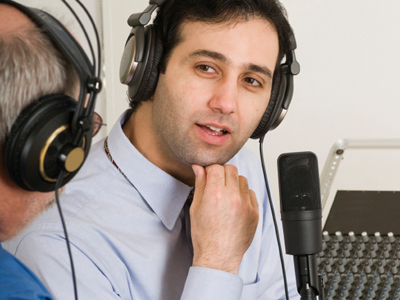 He used the same formula that has made him so successful to identify and remodel this location. 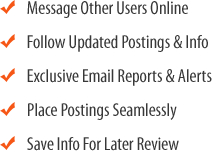 The store re-opened July 1st, 2017 and has been performing extremely well. Don't miss this chance to own a "Like New" laundromat in a rapidly growing neighborhood of San Jose! Speed Queen Quantum Network laundry with remote operating features. Includes 5 Year Gold Medal Parts Warranty through May 2022. The listing # 232139 Remodeled Laundromat - San Jose, Santa Clara County below is currently OFF THE MARKET due to that it is either in escrow at this time or has recently been sold. 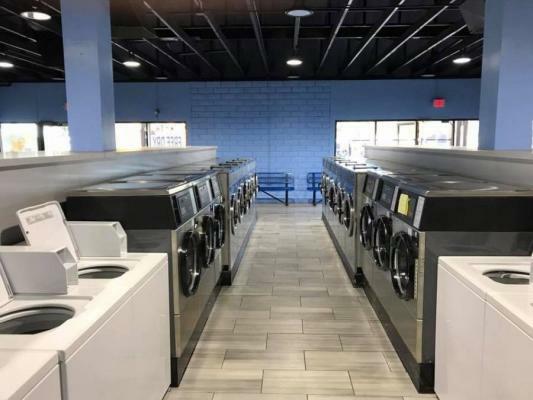 For more businesses for sale that are like this Remodeled Laundromat in San Jose, Santa Clara County please see a sample of BizBen active listings below and links to all similar listings on BizBen.com.